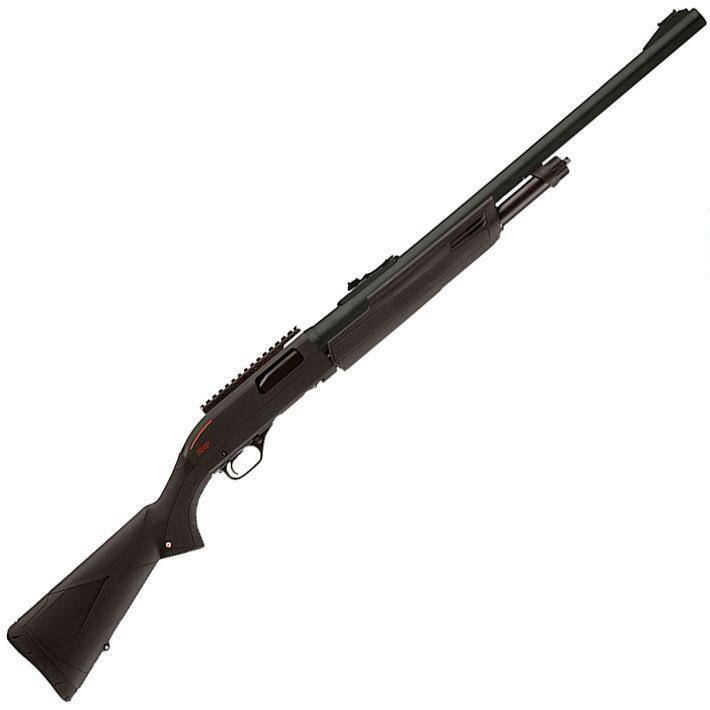 Pick up the new Winchester SXP shotgun and experience the light weight, centered balance and instant pointability firsthand. The Super X design provides you with the fastest follow up shots. No other pump offers the feeling of an inertia assisted slide action that can deliver three shots in a half second.